Six Amazonian Indians have been murdered in the latest wave of violence against Brazil’s indigenous population. 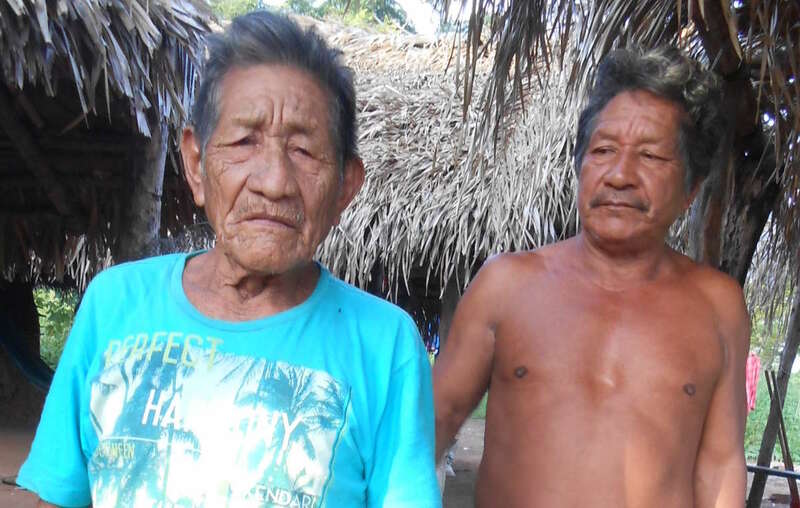 The men, of the Guajajara tribe in the north-eastern Amazon, were killed between September and November 2016. Their bodies were then brutally dismembered. The six men are the latest victims of the land conflict which has engulfed the area. 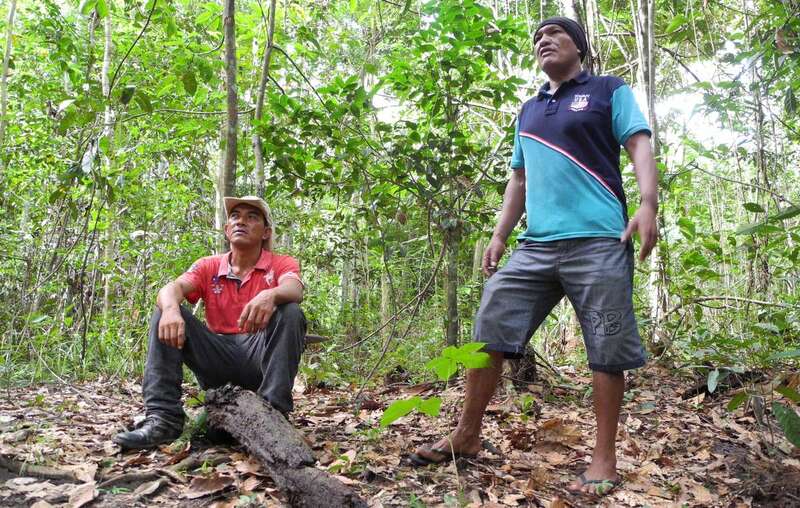 Several groups of Guajajara are at the forefront of efforts to evict illegal loggers from their forests. The Guajajara have reported a constant stream of death threats from outsiders who are stealing their land and resources. A powerful and violent logging mafia operates in the region, supported by some local politicians. Five Guajajara were murdered earlier this year. They were from Arariboia indigenous territory, where Indians known as the “Guajajara Guardians” are putting their lives on the line to expel loggers and save their uncontacted Awá neighbors from extinction. The Guajajara Guardians conduct expeditions to evict illegal loggers and save their uncontacted Awá neighbors from extinction. Uncontacted tribes are the most vulnerable peoples on the planet and face catastrophe unless their land is protected. 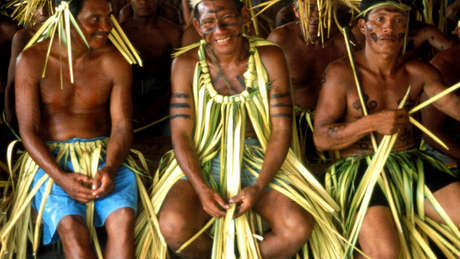 Plans to drastically weaken indigenous land rights and cut and freeze funding to FUNAI, the body charged with protecting tribal lands, are currently being debated by Brazilian politicians. If approved, they would further worsen the plight of the Guajajara and tribes nationwide. Brazilian Indians and their allies around the world are protesting against these dangerous proposals.